EA DICE has announced 8 maps for Battlefield 5’s launch. The developer will push one additional map in 2019 with the release of Tides of War. Panzerstorm is the Tides of War map that will roll out sometime next year. Additional game modes including Tides of war are going to be released in the coming year. 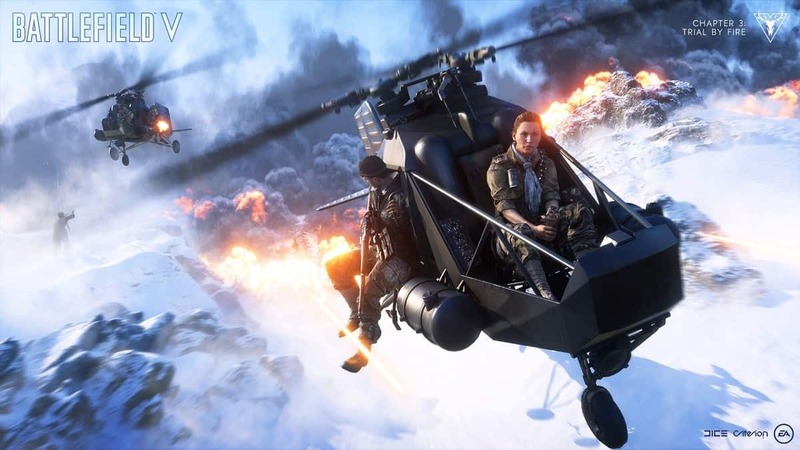 EA announced a few new game modes for Battlefield 5, however, none of the new game modes are going to be available at launch. It is a shame considering how the main attraction this year was Battle Royale mode. 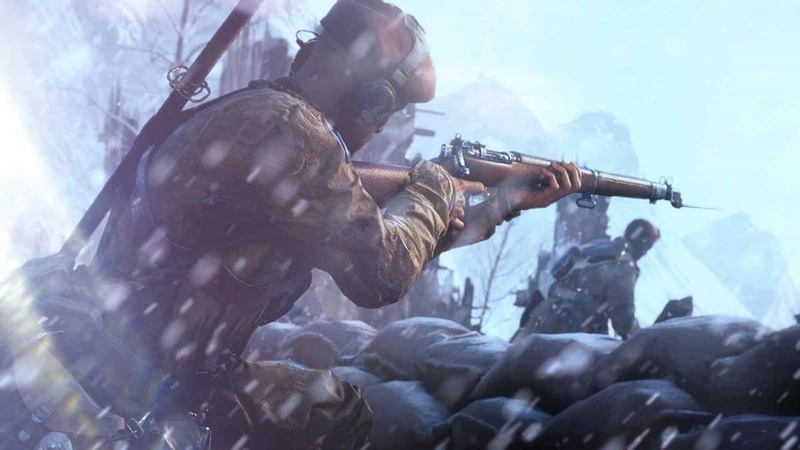 When Battlefield 5 comes out later this month on PS4, Xbox One, and PC, it will feature the traditional Battlefield modes. But at least one feature will be ready at launch. Battlefield 5 PC will have RTX enabled day one. The feature adds a whole new level of immersion. 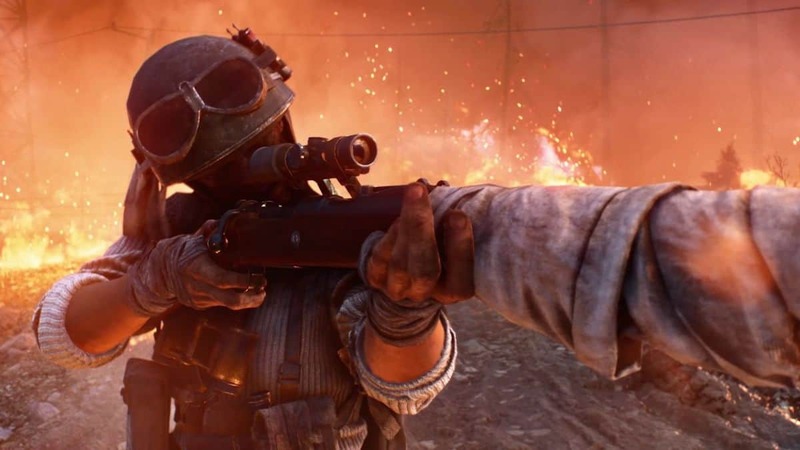 Moreover, DICE has confirmed 120hz tick rate for Battlefield 5 and that there won’t be any microtransactions that affect gameplay. The backlash stemming from Battlefront 2 seems to have caused EA to back away from its predatory microtransactions model based on loot boxes, hero cards, and pay-to-win gameplay design.